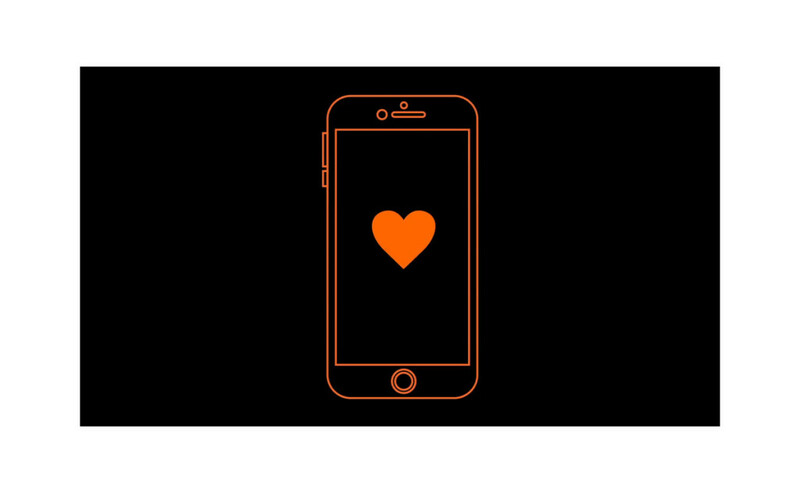 He had the mission to give a new solution, on a national scale, to the almost classical Saint Valentine’s campaigns, keeping into consideration the promotional offers (specific to big telecom brand such as Orange). 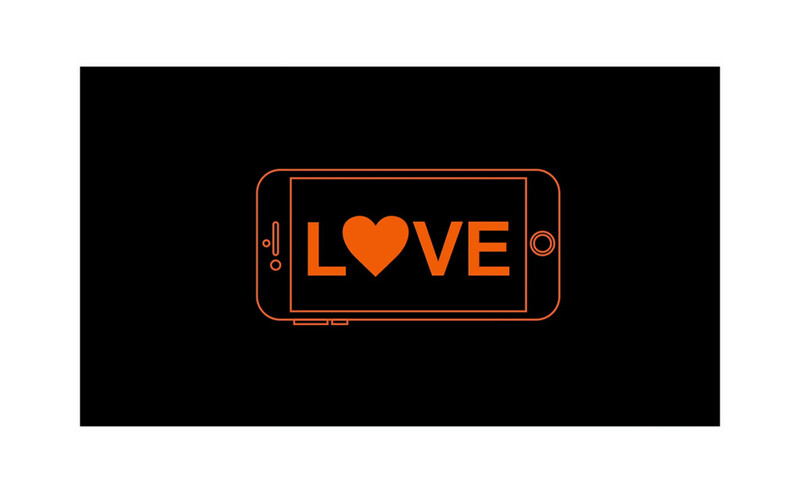 We combined a new technical solution with an Orange promo and the desire of every Romanian to share their love. 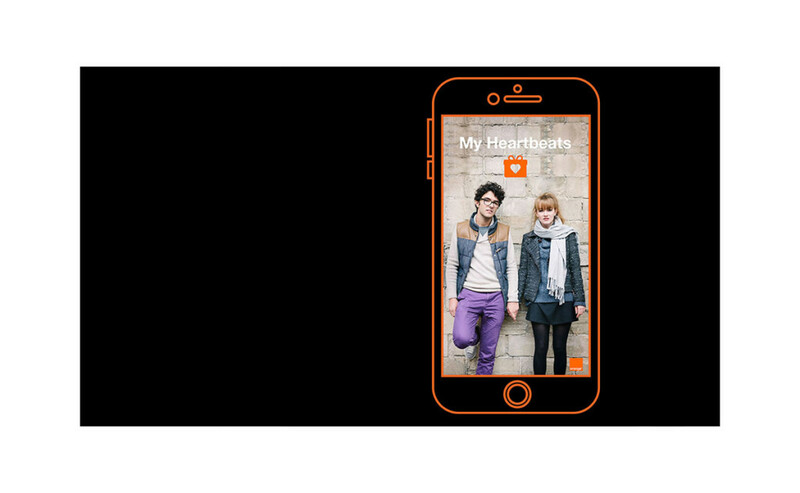 This is how Orange My Hearbeats app was developed and the rest is history. Through My Heartbeats you could share your heart (bpm) with the one you care most. Also, Orange transformed your bpm in MB. A perfect and catchy mechanism for a unique campaign. Almost 3.000.000 GB was shared through the app. Every day we had almost 30.0000 downloads and My Heartbeats became the most downloaded app by Romanians in that month of the campaign. 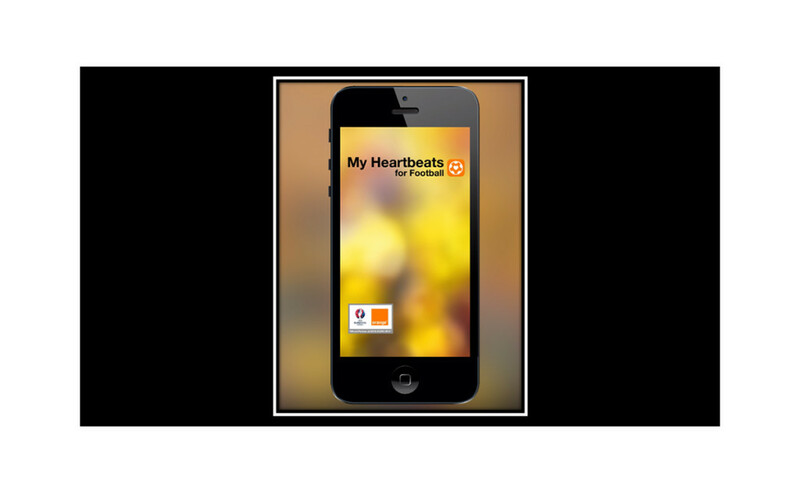 We connected almost 5.000.000 hearts through the My Heartbeats app.